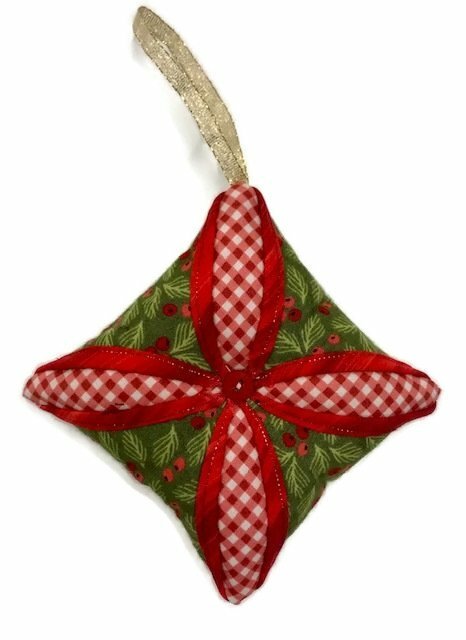 Join us and learn to make 3 of these beautiful ornaments to hang on your tree, or make more to give as gifts. A kit is included in the price of this class. To register for this class, please call us at (773) 545-6834 or stop in. Class fee: $50.00, includes the kit.